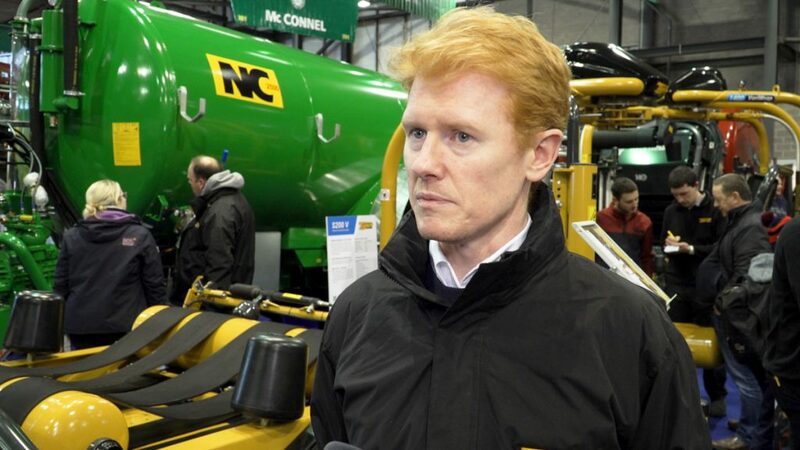 Home » Machinery » What have familiar faces in the machinery trade to say about the Irish market? 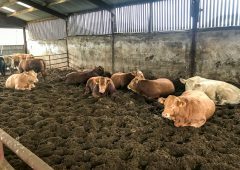 Despite relatively healthy sales of new tractors, some farmers and contractors are struggling with significant price rises for new machinery – especially larger tractors. 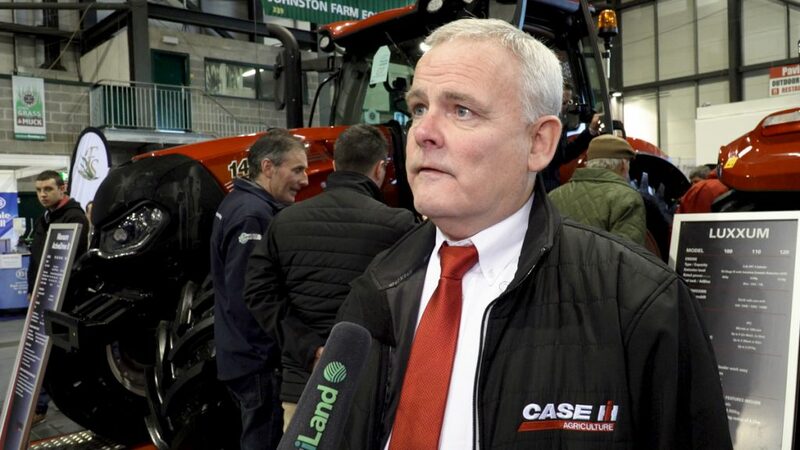 At the FTMTA Farm Machinery Show in Punchestown – which took place in February – we spoke to some familiar faces from the Irish machinery trade to see how business is faring from the inside out. 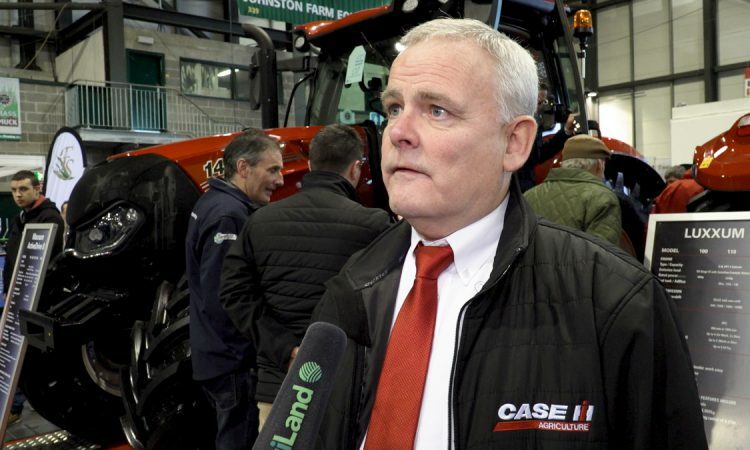 First up is Sean Byrne (pictured above) from Case IH; he spoke about how 2018 finished up and looks ahead as 2019 unfolds. 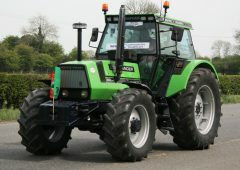 Commenting on the variety of Case IH tractors available, he said: “We have a range of tractors to suit everybody. We have a low-horsepower tractor in the Farmall which is going very well for us, but the contractor takes much higher horsepower and we’ll be pushing them too. 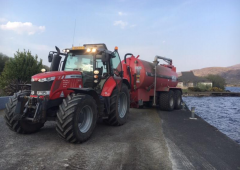 “The Maxxum 145 has won the tractor of the year  and we’re pushing it hard. It comes with a brand new transmission [ActiveDrive 8] – very, very close to the CVXDrive transmission. It’s very quiet and very smooth and anyone that has one is very pleased with it; so it should be a good seller for us,” he explained. Next up is Lemken’s Derek Delahunty (pictured below); he talked about how demand for tillage equipment is shaping up and what machines farmers and contractors are actually buying. “Business has been very good for us; we’ve seen a lot of growth over the last number of years. 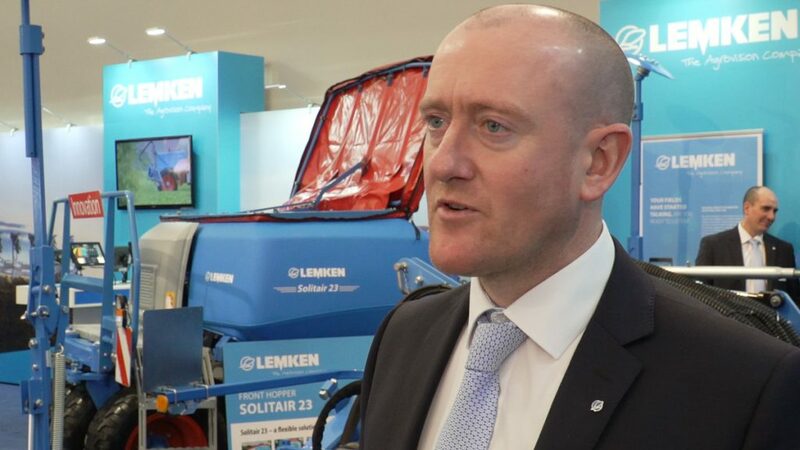 Derek – who has worked at Lemken for almost seven years – explained that he has witnessed gradual changes and how there is more of a focus on technology in recent years. “There’s less fear there; people want ISOBUS and they want all that goes with it and they want to do variable-rate seeding. 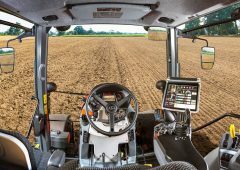 “We’ve got ISOBUS ploughs on the market that are working very successfully; you can see a change in the trends,” he explained. 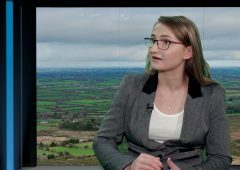 The area sales manager for Ireland highlighted that contractors are in the market for larger machines, capable of getting through acres quickly and as cost effectively as possible. 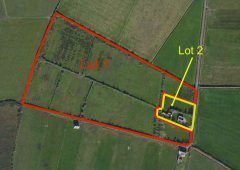 “We are selling a lot of 4m and 5m one-passes; six-furrow ploughs are now more common than four-furrow ploughs,” he added. 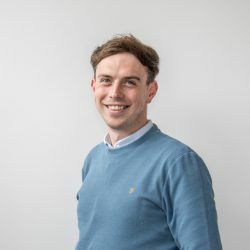 We also spoke to Tanco’s Aonghus Lacey (pictured below) to get the perspective of an Irish-based manufacturer. “Business has been very good for us over the past three-to-four years. Tanco predominately exports 90% of its products around the world and we’re exporting to 36 countries. 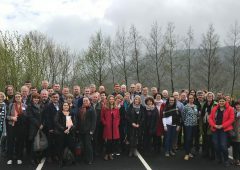 Aonghus explained that Tanco – which was established in 1963 – has been a strong player in the Irish market and the company is constantly developing. 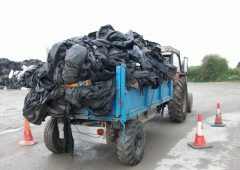 “Tanco would be considered to be an innovator in the bale wrapping and handling equipment market. 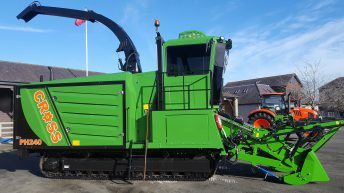 In 2008, we launched the I73 Bale Shear which can not only split the bale but also holds the plastic. “We were the first to develop that system and bring it to the market and it continues to be a market leader in that,” he concluded.